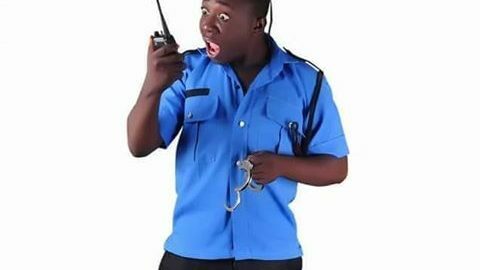 Comedian Adiri Daniel has demanded for justice after he was arrested and locked for analleged “Impersonation”. The comedian revealed that he was on his way to shoot a comedy skit video with his signature Police Uniform in his bag when the officers arrested him. 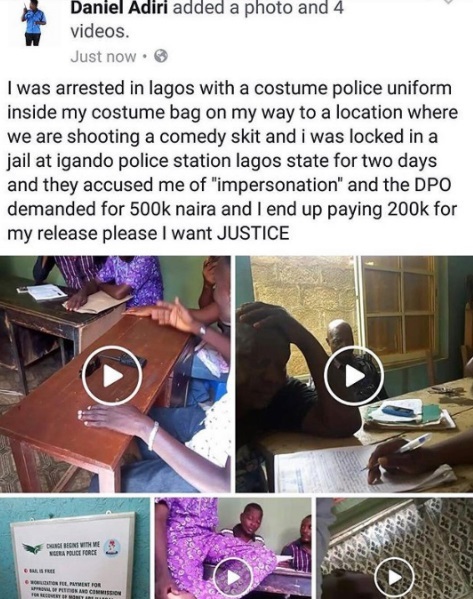 0 Response to "Comedian Daniel Adiri Arrested For Using A Costume Police Uniform For Comedy Skits, Pays N200k Bail, Seeks Justice"